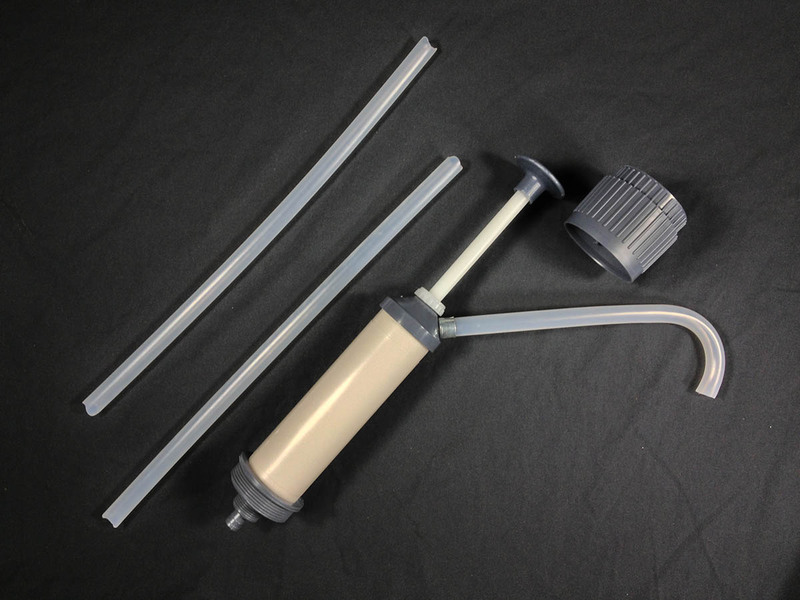 Our item # RKCMR60CPD is a plastic drum pump that fits standard 2″ drum openings. 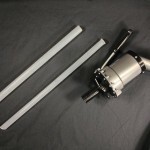 It has a telescoping extension tube that allows use with 15, 30 and 55 gallon drums. It is made of polypropylene and is lever operated. 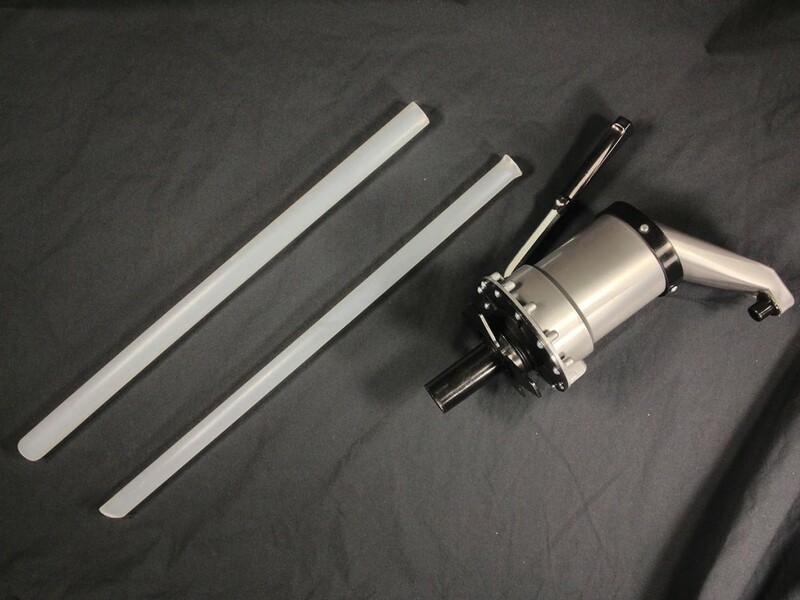 It has a piston lift and dispenses approximately 10 ounces per stroke and is capable of pumping six gallons per minute. It is self venting so no other air vent is needed. It has a spigot orientation of 360 degrees. Our item # RKCMR505 is a plastic pail and drum pump. It will fit standard 3/4″ drum openings and 2″ standard 5 pitch buttress threaded openings. It is a self venting pump constructed of polypropylene, with internal parts of high density polyethylene for use with a wide variety of products. Extension tubing and clamps are supplied for use with 15, 30 or 55 gallon drums. Cylinder head allows a 360 degree spigot orientation. These self venting pumps are constructed of polypropylene with internal parts of high density polyethylene for use with a wide variety of products. 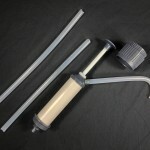 By means of special adapter tubes, these pumps dispense 2, 4, 6 or 8 ounces with a single stroke. This pump fits 3/4 inch or 2 inch drum openings. It fits both standard 3/4" drum openings and 2" standard 5-pitch buttress threaded openings. Extension tubing and clamps are supplied for use with 15, 30 or 55 gallon drums. Cylinder head allows a 360 degree spigot orientation.